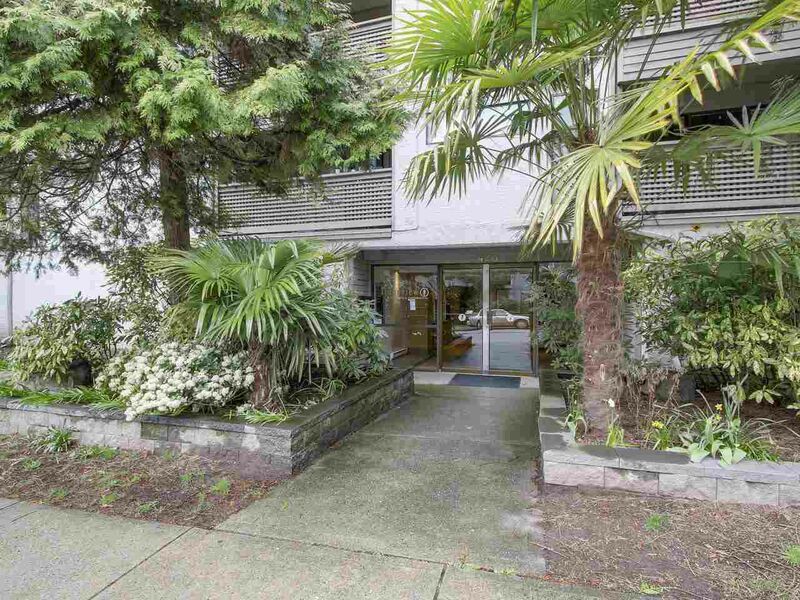 423 Agnes--fabulous location--two blocks from the skytrain. This is a lightly used one bedroom, one bath (610 sf) condo in the Downtown area of New West. Renovated kitchen a few years ago, lovely SE facing balcony overlooking the street, shared laundry, one parking, and one locker. Two dogs or two cats or one of each is allowed. Rentals allowed with restrictions. Call to view asap! 2 open houses Sat Apr 15 from 1:30-2:30 pm & Sun Apr 16 from 12:00-1:00 pm.